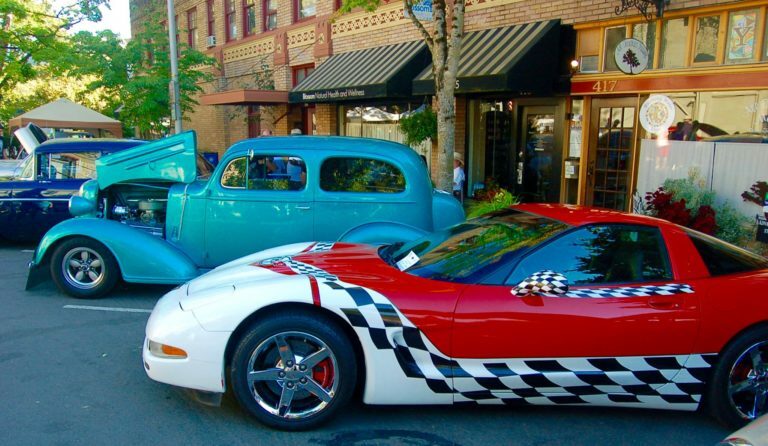 The annual show features hundreds of classic, custom cars, rod rods and trucks along the streets of downtown Camas. There will be live music, performances, food and a raffle. Awards will be given to Best in Show, Sponsors’ Picks and People’s Choice. Car registration begins at 2 p.m. Guests who bring two cans of food will receive a free raffle ticket. The event benefits the Inter-Faith Treasure House of Camas/Washougal.